1. Preheat oven to 350°. Melt vegan butter or olive oil in a large frying pan over medium-high heat. Add onions, garlic, and salt. Cook, stirring occasionally, until onions are soft, about 3 minutes. Stir in sage and cook until fragrant, about 1 minute. 2. In a large bowl, combine nuts, onion, flax, 1/2 nutritional yeast. 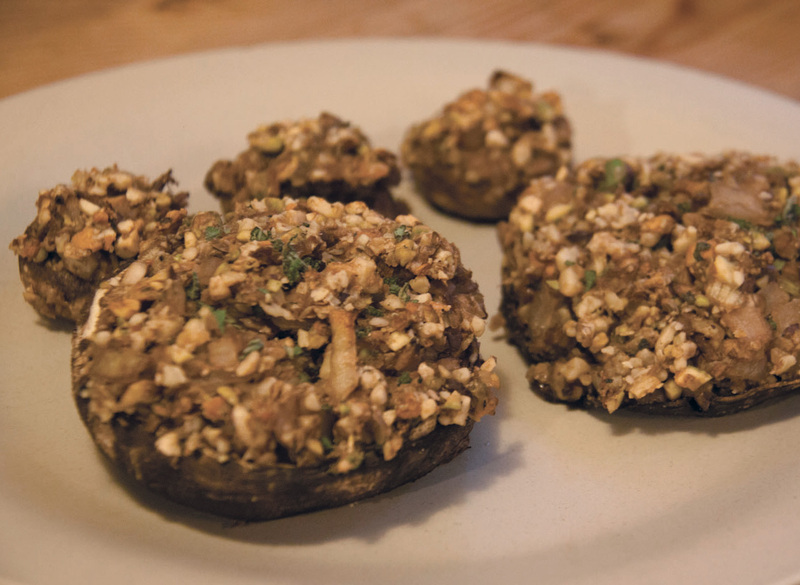 Divide stuffing among mushroom caps, and bake until tender when pierced with a fork and tops are browning, about 30 minutes. Stuffing can also be used for stuffing squash, such as acorn, delicata, butternut or as an appetizer using small button mushrooms or baby bellas! *How to make flax egg: add two tbs flax seeds to half cup of water in sauce pan. 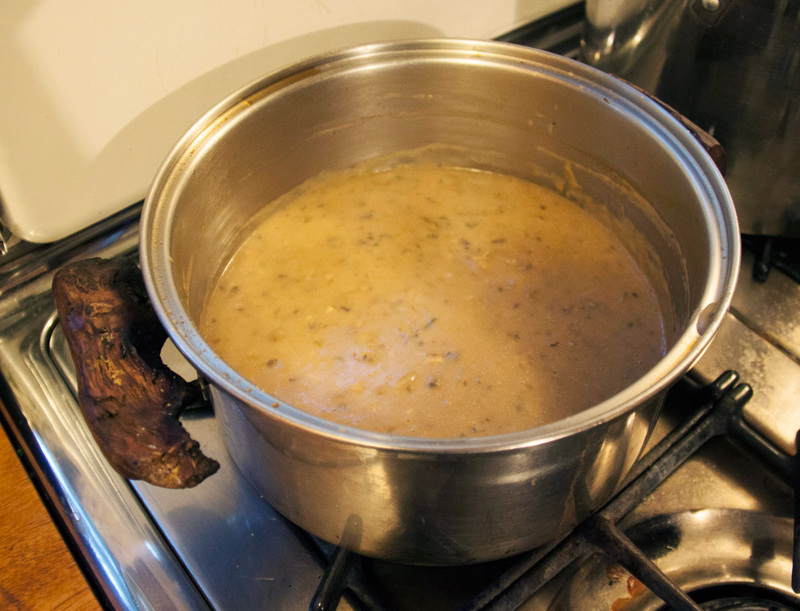 Bring to a boil and then let simmer for a few min and pour through strainer into a bowl. 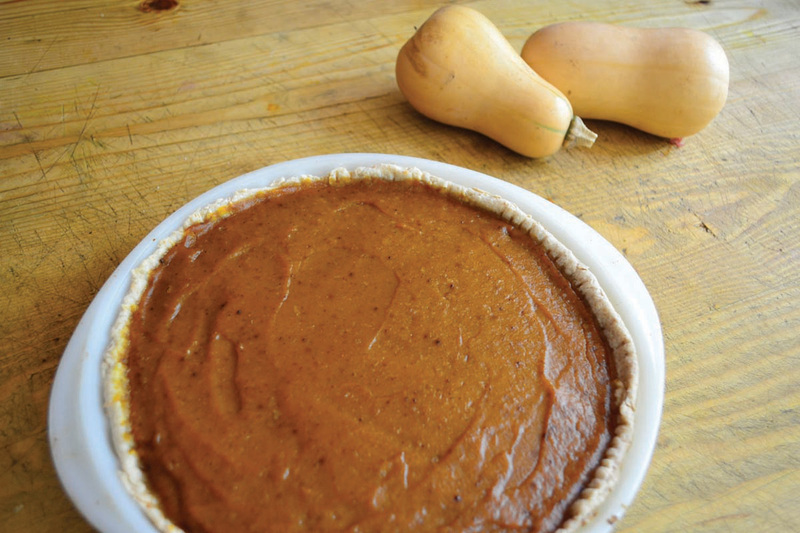 As it cools it will create an egg-white consistency that’s perfect for vegan baking as a binding agent. 1. Trim stalks of fennel bulbs and slice lengthwise into 4 quarters then half those. In a bowl toss with olive oil, salt and pepper and rosemary. and bake at 350 for 20-25min. 2. I’m a fan of less dishes so you can use the same bowl you tossed the fennel in. Add arugula, cranberries, pumkin seeds and roasted fennel (after baking). 3. Combine dressing ingredients in a jar with lid and shake well. 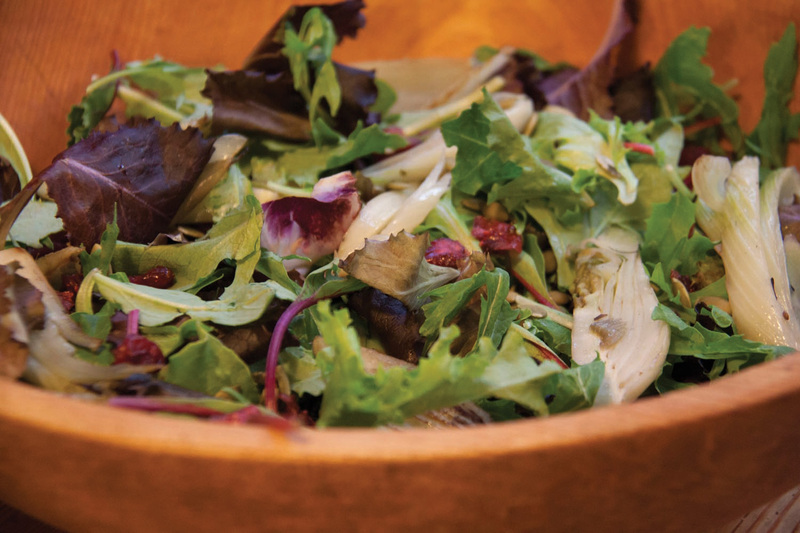 Toss salad with dressing just before serving. Boil potatoes in large pot until easily poked with fork. about 20 min. To speed up cooking time you can cut potatoes into smaller pieces. Drain and mash well. Add veggie broth, vegan butter and roasted or crushed sautéed garlic. Stir in chives and sprinkle on top just before serving. 1. Pour the oil in a saucepan and heat. 2. Add garlic onions and mushrooms and saute 5 minutes. 3. Add the flour, nutritional yeast, and soy sauce, stirring constantly until it makes a thick sauce. 4. Gradually stir in the water or broth and add spices. 5. 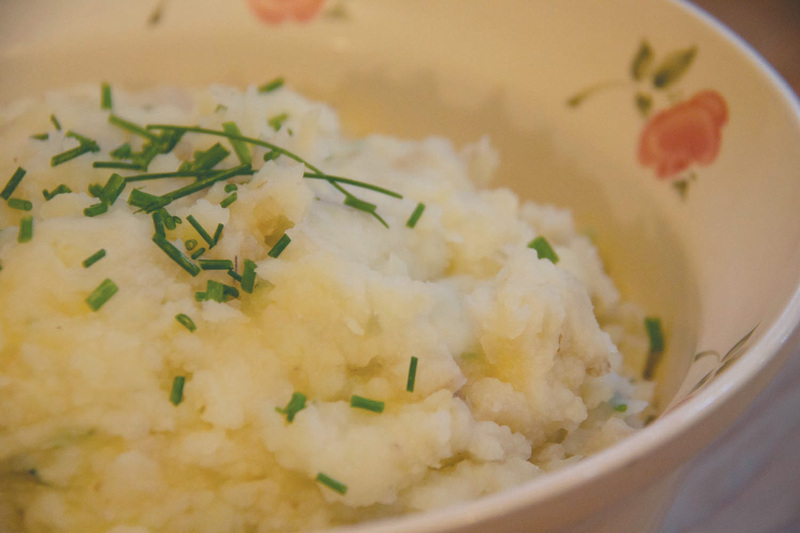 Serve hot over mashed taters! Remove stems from green beans. Steam for 5-10 min or until crisp tender. 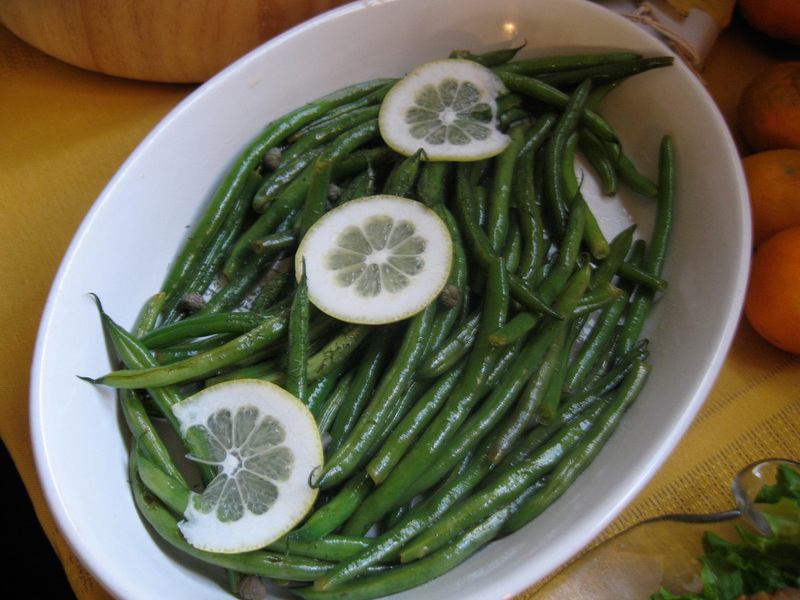 In a serving dish toss beans in lemon juice, salt, dill and olive oil and capers (if using).